We only use Cornerstone and have for many years now. They show up when they say they will; they go above and beyond every time, their prices are fair, and each technician we have met has been professional and friendly. We have no plans to change companies thanks to the excellence and consistency of Cornerstone. Jake, our technician, was young, energetic, courteous and very, very thorough. Cannot recall a more successful cleaning experience. Did carpets in four rooms, plus three heavy, upholstered pieces. He managed to get all traces of our wonderful, but hairy dog out of all locations! Would definitely call them again! 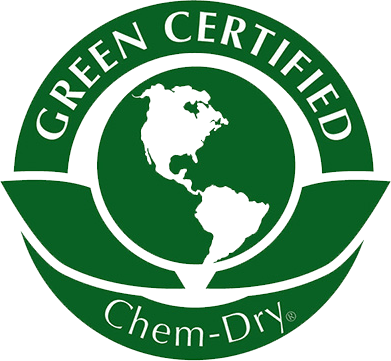 I have been a loyal customer of Cornerstone Chem-Dry for many years. The extremely courteous Office staff and service teams are ensuring they meet the customers needs. If you need a last minute cleaning, they do a great job of getting you taken care of. 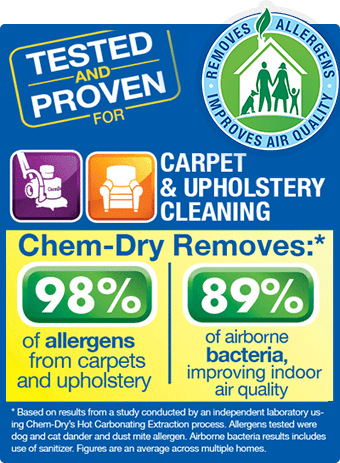 Hands down….the best carpet and upholstery cleaning company in DFW Metroplex!!! 11 years of grime on my tile floors were remedied by Cornerstone. They look fabulous and grout lines also cleaned and sealed. My carpet is amazing also. The owners make this company special and are always ready to make their customers happy! On time Great communication, the carpet looks like new again. On time, Prompt and professional service experience. Excellent! Tony was very helpful. He explained what he was going to do to help fix the problem the other carpet cleaning company left. We should have used Cornerstone ChemDry from the get go. Other family members used your company and were very satisfied with the results. We are very happy with our service from the customer service rep to our carpet tech Tony. I liked the man who came out. His name is Tony Herrera. I would definitely want him to do my work from now on.